Trading and training video (from youtube for example) about forex and financial market in general. for June 2013 is here. June 2015 thread is this one. July 2015 is on this thread. August 2015 video thread is this one. September 2015 video thread is this one. October 2015 video thread is here. November 2015 video is on this thread. Please upload forex video you consider as interesting one. No direct advertising and no offtopic please. The comments without video will be deleted. Do Chart Patterns have to be Complete? How perfect does a technical chart pattern has to be? What chart patterns really mean. The challenge for traders is to combine trend theory with reality. Does a triangle chart or head and shoulders chart pattern has to be perfectly formed for instance? There are very few perfectly shaped patterns. 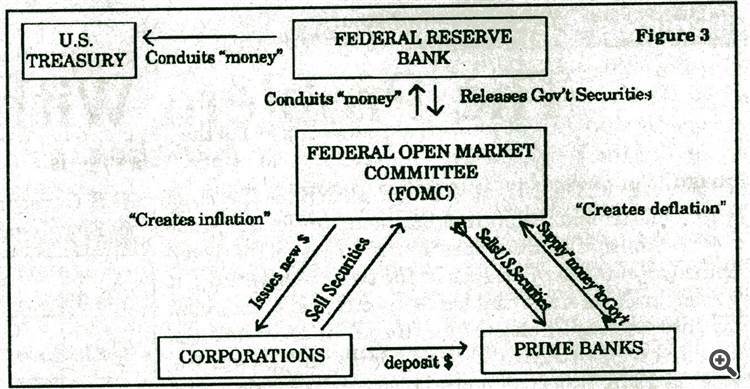 The Federal Open Market Committee (FOMC) is the policy-making arm of the Federal Reserve. It determines short-term interest rates in the U.S. when it decides the overnight rate that banks pay each other for borrowing reserves when a bank has a shortfall in required reserves. This rate is the fed funds rate. 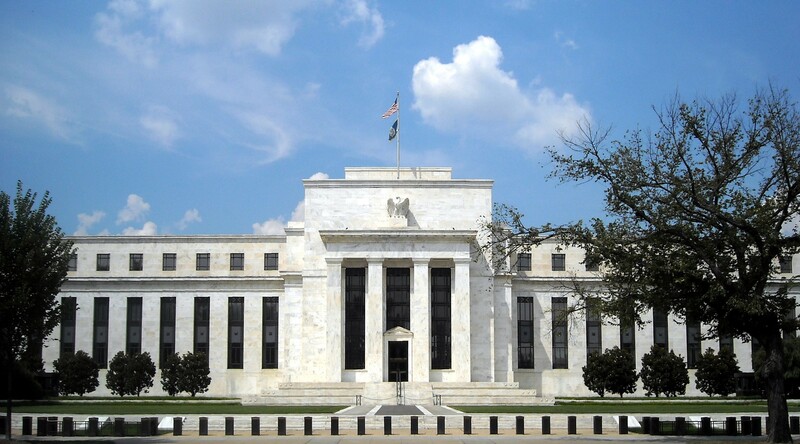 The FOMC also determines whether the Fed should add or subtract liquidity in credit markets separately from that related to changes in the fed funds rate. The Fed announces its policy decision (typically whether to change the fed funds target rate) at the end of each FOMC meeting. This is the FOMC announcement. The announcement also includes brief comments on the FOMC's views on the economy and how many FOMC members voted for and how many voted against the policy decision. Chair Janet Yellen grabbed everyone’s attention this year when she implied that the Federal Reserve, aka the Fed, may raise interest rates for the first time in six years. The markets have been responding ever since, once again proving that the Fed holds a lot of the cards when it comes to the U.S. economy. Kijun Sen - moving average of the highest high and lowest low over the last 26 trading days. (Highest high + Lowest low) / 2 over the last 26 trading days. Senkou Span B - the average of the highest high and lowest low over the last 52 days, plotted 26 days ahead. (Highest high + Lowest low) / 2 over the last 52 trading days plotted 26 days ahead. Chikou Span - the closing price plotted 26 days behind. Canada: What is Gross Domestic Product (GDP)? This video defines the value-added GDP and details how it is measured. Gross domestic product (GDP) is one of the primary measures used by decision-makers, financial and other institutions to evaluate the health of the economy. An increase in real GDP is interpreted as a sign that the economy is doing well, while a decrease indicates that the economy is not working at its full capacity. Real GDP is linked to other macro economic variables such as employment, economic cycles, productivity and long-term economic growth.